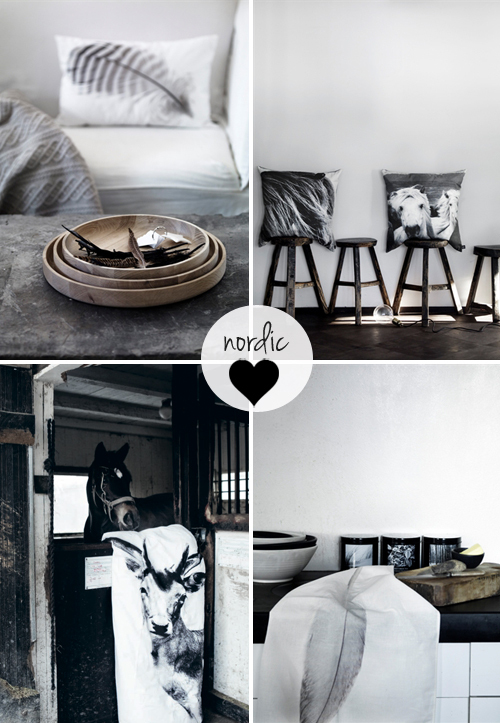 This week all by nord duvet covers and cushions are available with a 25% discount. You can see all items here. 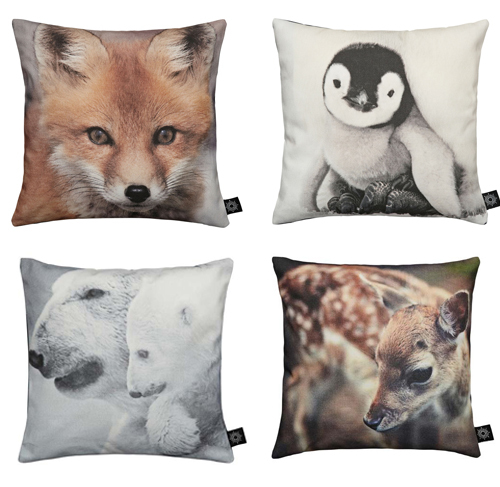 This offer is valid until 28th July or until stock lasts.